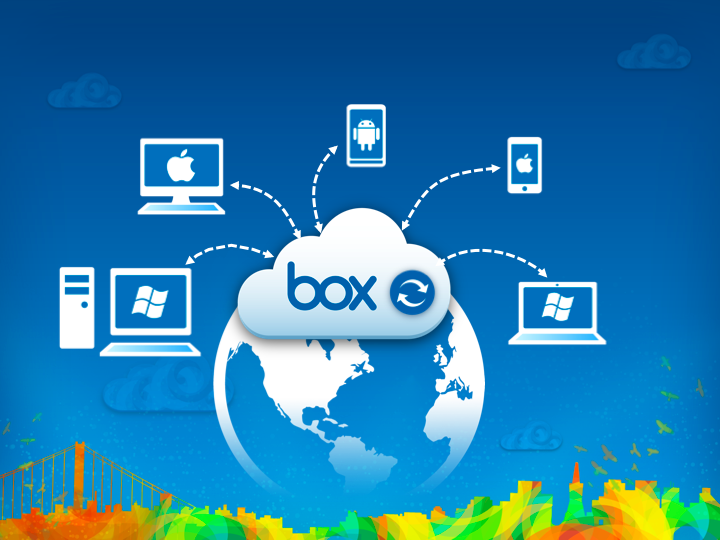 Box is making headlines in cloud-based storage once again. It has enhanced the features of the Box for Android app, and it is teaming up with LG to provide 50GB of free cloud-based storage for all LG Android mobile devices. Users who sign up for a Box account through an LG Android mobile device between today and March 21, 2012 will receive 50GB of cloud-based storage for the lifetime of the account. This is similar to the free 50GB account promotion that Box ran in October for iOS devices, and makes Box a virtual no-brainer for storing and working with data from mobile devices. Box and LG are teaming up to provide free storage on Android mobile devices. A recent Gartner report indicates that Android accounted for more than half of all smartphones sold in the most recent quarter. That is more than double the market share Android had in the same quarter last year, illustrating the dramatic growth of the Android platform. In addition to the 50GB of free storage for LG Android devices, Box also announced some updates today to the Box for Android app. Users can now download files from Box to the local Android device, and access them offline--even from third-party apps on the mobile device. Box also added a bulk upload capability that makes it easier to move data from the Android device to the Box cloud storage. Box has a grand vision of ubiquitous data access. One of the things that I really like about Box is that the philosophy of the company is developed around the idea that your data should just be available to you--everywhere you are, and from any device you might use. I have spoken with Box CEO Aaron Levie on many occasions, and his vision has always impressed me as something that goes beyond Box providing any particular product or service. The additional features added to Android, and the generous offer of 50GB of free cloud-based storage for life are both nice touches in their own right, but are also just more steps on a path toward delivering ubiquitous access to data and transforming the way we work with it and with each other.